EOS - European Organisation of the Sawmill Industry | News - Sustainable Forest Products for a Better Future. Sustainable Forest Products for a Better Future. 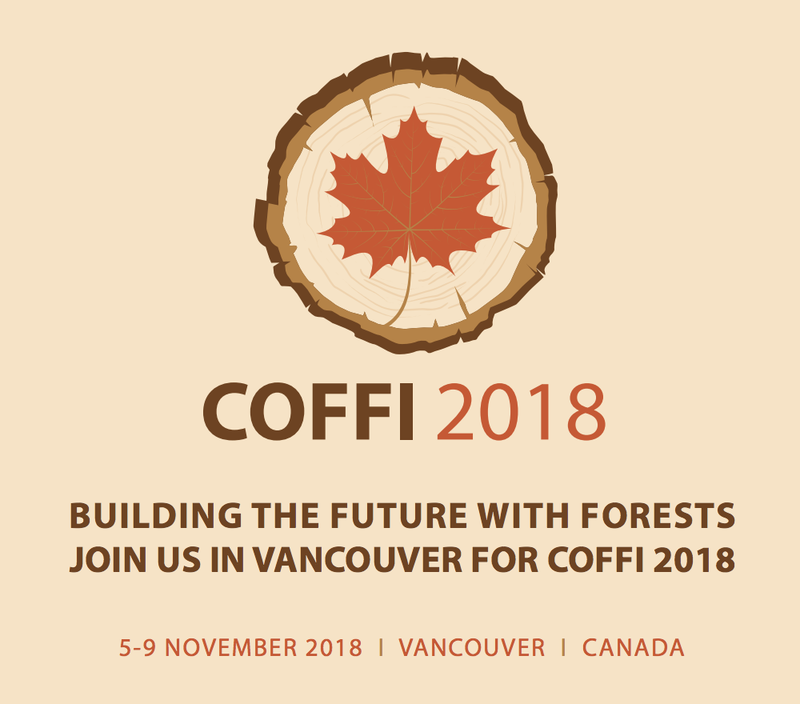 During the latest Committee on Forests and Forest Industry (COFFI), of the United Nations Economic Commission for Europe (UNECE) held between 5-9 November in Vancouver, participants - including EOS - approved a joint document so-called Vancouver Invitation on Sustainable Forest Products for a Better Future. This is a statement of intent to create a larger community of like-minded stakeholders in support of sustainable forest products as a key element of a green economy and to achieve relevant Sustainable Development Goals (SDGs – see below for more information on the SDGs). 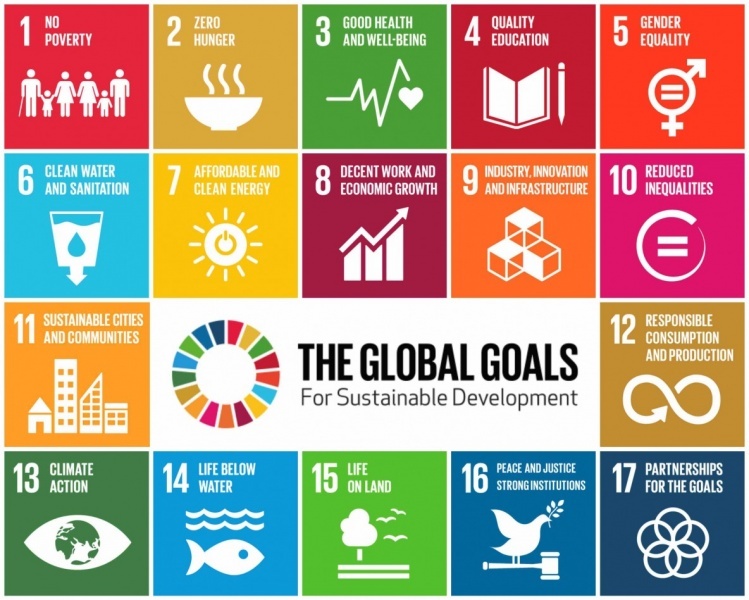 The United Nation’s Agenda 2030 has identified 17 Sustainable Development Goals (SDGs) to pursue over the coming decades in order to make the world a better place. As one of the largest terrestrial habitats, forests and their sustainable management can have a positive impact on most, if not all of the SDGs. Wood and wood-based products obtained from timber harvested in sustainably managed forests can also provide substantial benefits. These range from reductions in atmospheric carbon from the substitution of renewable wood for more carbon intensive building materials (SDG 13—Climate Action), to the invigoration of rural economies and communities in forested areas (SDG 8—Decent Work and Economic Growth), to the provision of renewable energy (SDG 7—Affordable and Clean Energy) and to the overarching goal of equality (SDG 5—Gender Equality). Wood products obtained from timber harvested in sustainably managed forests can also provide substantial benefits. Communicate to the society at large, and younger generations in particular, the importance of the forestry and forest-based industries, while showcasing their innovative and sustainable character. Undertake actions to improve attractiveness of the sector to tackle widespread workforce aging and loss of skills. Recognize and promote the importance of construction standards that do not unduly discriminate against wood materials. Undertake actions to ensure a steady supply of sustainably sourced raw materials to the sector, balanced with social and environmental considerations. Foster the implementation of policy measures to encourage use of wood as a building material to help tackle climate change through increased carbon storage.